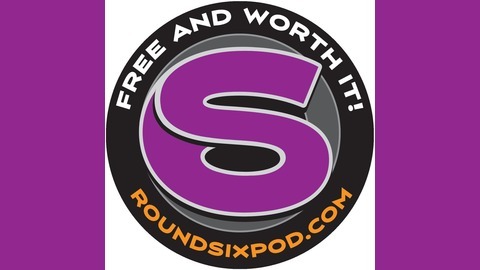 A weekly round table discussion, featuring a variety of automotive subjects, interviews, special guests and stories, hosted by the Round Six Gearheads. Trust Me Doug, it'll be Fun. "WE'RE JUST GOING TO SHOW THE CAR AND DRINK BEER." 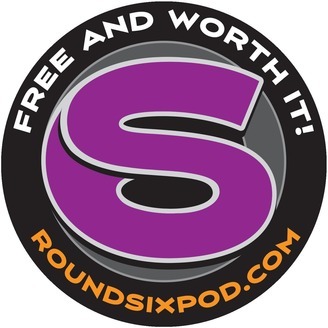 Doug Jerger of Squeeg's Kustoms joined the Gearheads live in The Round Six Experience at the Grand National Roadster Show. He brought along good friend Tim Benedict, who shared some great stories from the old days of hot rodding. The gang had a great Sunday afternoon talking hot rods, history, and the incredible story of the accidental AMBR. If you don't know it, you're going to love it. The 1934 AMBR winner – The incredible history – First go-round – Selling the car in Florida – Tracking the car down in Texas – Rebuilding Dad's creation – The even more incredible AMBR win – "Somebody in their mother's basement didn't like it"